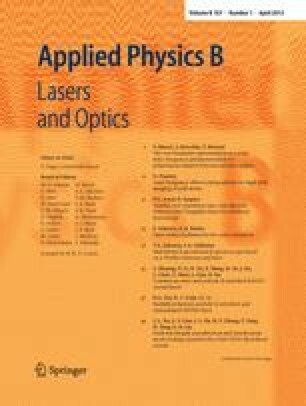 Optical sensing of temperature variations is explored by studying the Goos–Hänchen (GH) lateral shift of a reflected light beam from various device based on the surface plasmon (SP) excitation at metal-dielectric interfaces. Both the Kretchman and the Sarid geometry will be considered, where the temperature variations of the GH shifts associated with excitation of both the regular and the long-range SP will be studied. It is found that while the SP-induced shifts and their temperature sensitivities are much greater than those from a bare metallic surface, these sensitivities are comparable between the shifts induced by the different kinds of SP, although the long-range SP can in general induce much greater values in the GH shifts, as reported recently in the literature.